The ministry explained that all required precautions were taken to address the spread of the coronavirus, adding that the country is "fully free of this epidemic", said Kuwait News Agency (Kuna), citing a top official. "There is no case diagnosed with coronavirus, the Minister's assistant undersecretary for public health affairs," stated Dr Magda Al Qattan. She denied allegations circulated on social networking sites that there wre infections with coronavirus in the country, adding that actions undertaken by the ministry were just "precautionary measures". Dr Al Qattan said the ministry contacted competent authorities in neighbouring countries as well as concerned bodies in Kuwait to take all necessary precautionary measures to confront and prevent an epidemic spreading across borders. 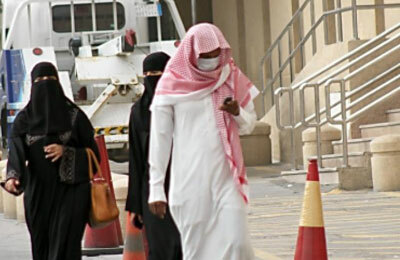 According to WHO, by the end of February a total of 2,374 laboratory-confirmed cases of MERS had been reported, including 823 associated deaths globally. Of this, the majority of the cases were reported from Saudi Arabia, it added.